The series stirred such controversy that a petition with over 125,000 signatures was sent to The White House demanding President Obama grant Steven Avery and Brendan Dassey a pardon. Really? Like I said, I enjoyed the series and it surely convinced me that there might have been some things that weren’t exactly above-board when it came to the investigation and legal proceedings, but to ask the President for a pardon…come on people. Even one of Steven Avery’s own defense lawyers Jerry Buting brought up the point that the murder trial of Teresa Halbach went on for six weeks but only accounts for about 2-2.5 hours of the 10 hour series. There are a number of questions you have to ask yourself while you’re watching the series. How much testimony did we miss? What evidence might have been presented that didn’t make it into the series? Why weren’t the individuals the documentary accused of evidence tampering or wrong doing ever questioned by the film makers in order to offer up their side of the story? Were they questioned and the interviews were then intentionally left out of the final cut? 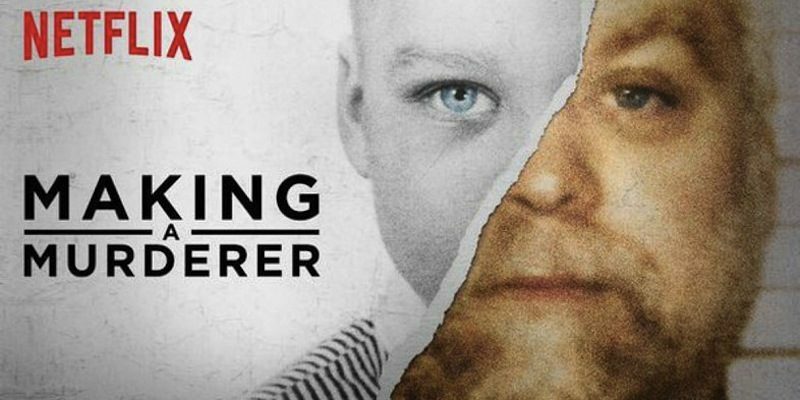 Making A Murderer argues that Steven Avery didn’t receive fair treatment because the authorities involved didn’t like him, made assumptions about his character, and took steps to ensure a guilty verdict by framing him and falsifying evidence. If that’s the case, then shouldn’t we also question the validity of the series itself and the accusations it makes? Like I said, I’m not legal expert this is just my humble opinion.